There is great generosity in the winelands. 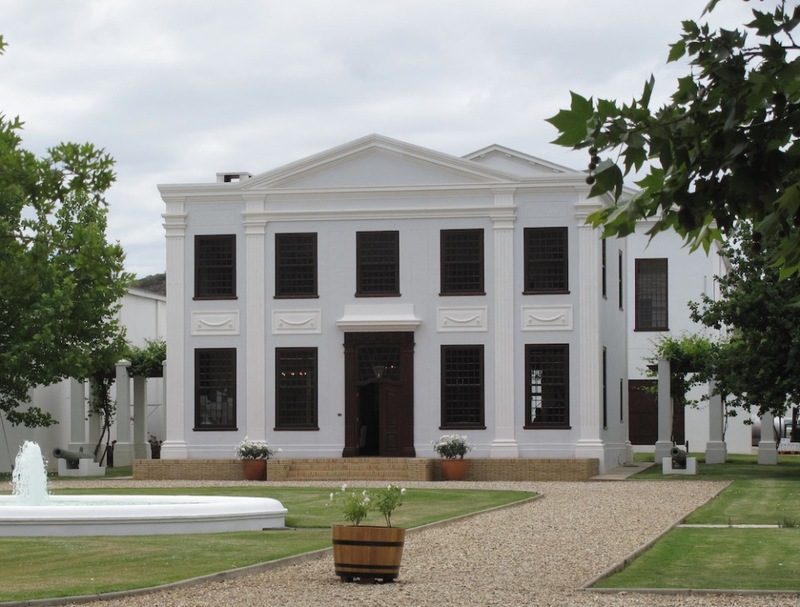 Few more visible than the bi-annual Celebration of Chardonnay held and hosted by the De Wet Family of De Wetshof Wine Estate in the beautiful Robertson Valley. Driving up to the estate you are confronted with an avenue of Jacarandas in full bloom and an array of roses seldom seen. The welcome is always warm and friendly and the event so slickly run. 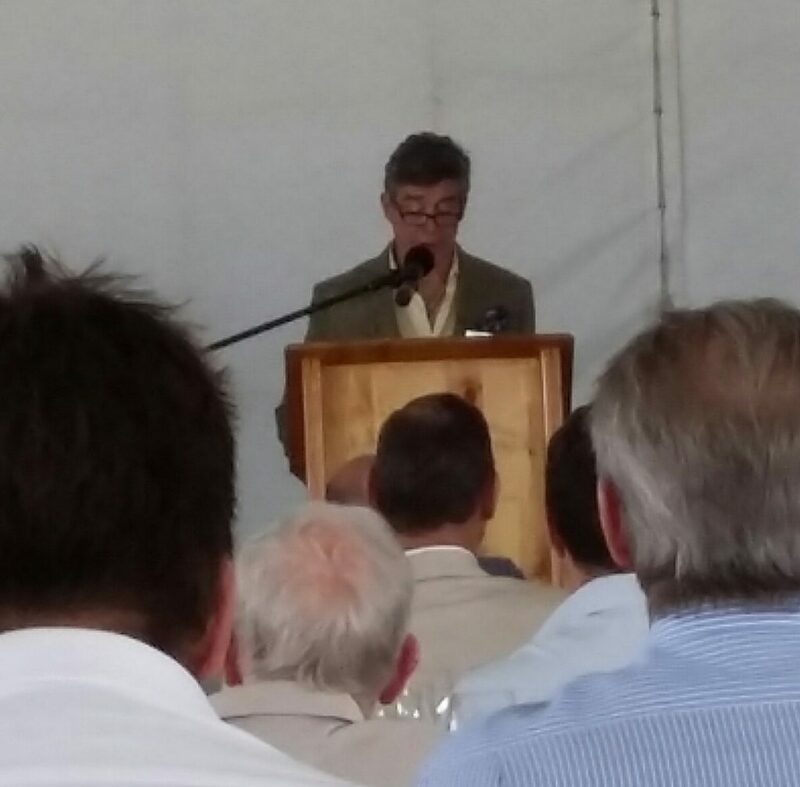 The guest speaker, usually a Chardonnay aficionado, was Jay McInerney, well known American novelist and wine writer. Of his three wine books, two are collections of Jay’s columns in The Wall Street Journal, while the third comes from columns in House and Garden. 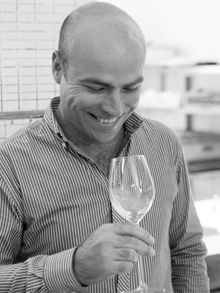 A tasting of a variety of brilliant Chardonnays was on offer led by well known Cape Town Sommelier Higgo Jacobs who gave each winemaker the opportunity to talk of his wine. Flight No 1 consisted of 4 Blanc de Blanc sparkling wines, made from Chardonnay, a Simonsig, Graham Beck, Bon Courage and a Pol Roger, who make a Champagne named for Winston Churchill. 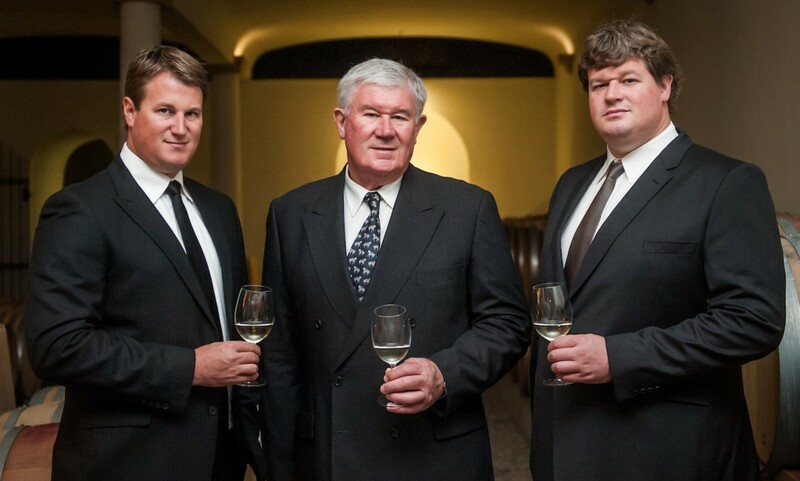 Flight 2 was a range of unwooded Chardonnays, including the De Wetshof Bon Vallon which was one of the first unwooded Chardonnays in South Africa. Flight 3 consisted of a range of 8 wooded Chardonnays. Flight 4 was made up of older vintages, the star of which, for me, was the De Wetshof Finesse 1993 – a healthy 23 year old. Stunning fruit, delicately oaked. This wine took the top price for a white wine at the Nederburg Auction 2016. A superb meal, served with some of the Cape’s finest Chardonnays, was prepared by Johnny Hamman and Marius Uys of the Slippery Spoon Kitchen. 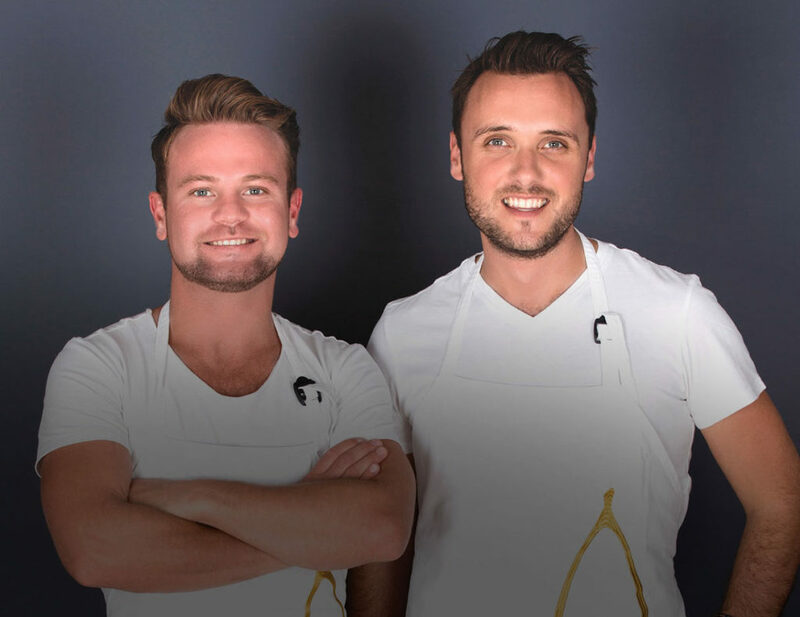 These two highly talented chefs appeared on the well known TV Reality Programme Kokkedoor and became friends. Afterwards they formed their company providing sublime food for special occasions. 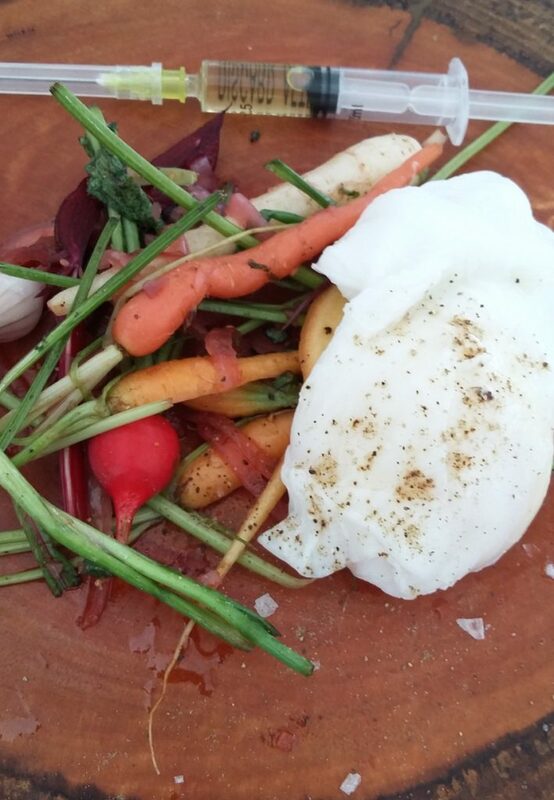 One of the dishes I enjoyed was this plate of Micro heirloom vegetables tossed in red onion & gooseberry pickle served with a poached duck egg and a truffle injection. This was a special occasion, a very special occasion and one of which I was so happy to be a part.